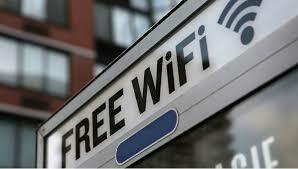 A Chinese company is making plan to introduce free Wi-Fi to everybody around the world. 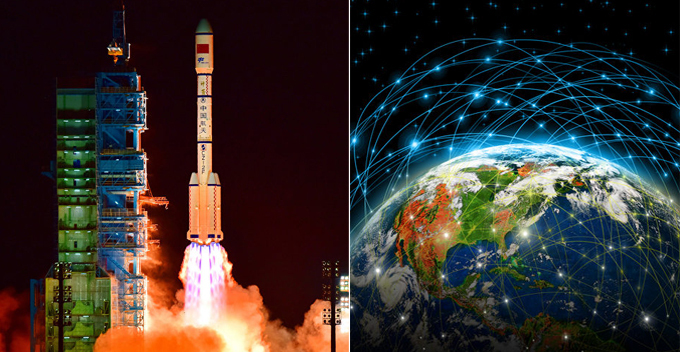 the Chinese internet company, Linksure was found in 2013 in Shanghai to provide free Wi-Fi service across the globe with the help of 272 satellites. This Chinese company has prepared its first satellite in constellation plan so that they can give the free internet to the users. The company was facing the issues of places like oceans ad deserts as the infrastructure facilities cannot be installed there and now it is establishing the internet with satellites. They will help the people to browse and get the internet services through their mobile phones in the regions that are not covered by the telecom networks. Chinese Company Free Satellite Wi-Fi Launching Around World. 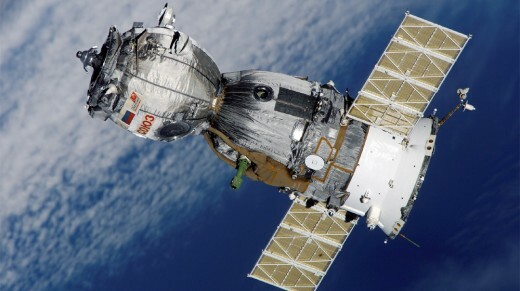 The Chinese company is making plan to launch constellation of 272 satellites by 2026. The first satellite Linksure No.1 is launched from Jiuquan Satellite Center in Gansu province of Northwest China in 2019. There are some other companies like Google, SpaceX, OneWeb and Telesat are planning to offer the internet services through the satellites. According to the available data of 2017, there are about 3.9 billion people, who are still unconnected to internet.